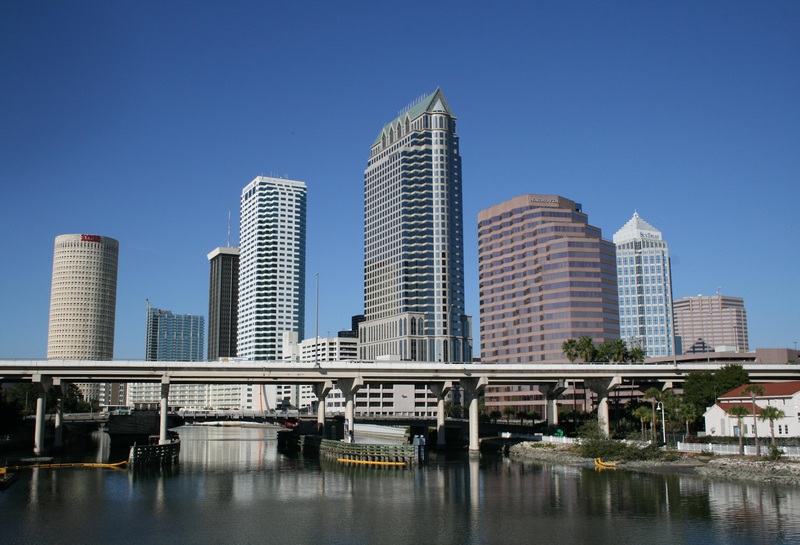 Decatur, AL -- Earlier this week, 3-GIS, a telecommunications software and services company specializing in fiber network management, announced the opening of their second US-based office in Tampa, Florida. The new office will house and employ ten full-time employees, focusing on product development and customer support, and will bring-on more team members as the company’s growth demands. It will be located in the Hidden River Corporate Park, at 8875 Hidden River Parkway, Suite 300, Tampa, FL 33637.